Kuala Lumpur: SapuraKencana Petroleum has announced that it has secured a total of $269m worth of projects in Mexico, Indonesia, Vietnam and India. In Mexico, SapuraKencana was awarded a contract to install structures and superstructures of fixed marine platforms, pipe-laying and lifting of major power generation equipment. The company will deploy its heavy-lift and pipelay vessel SapuraKencana 3500 for the work. The value of the award is valued between $41.2m and $98.1m. 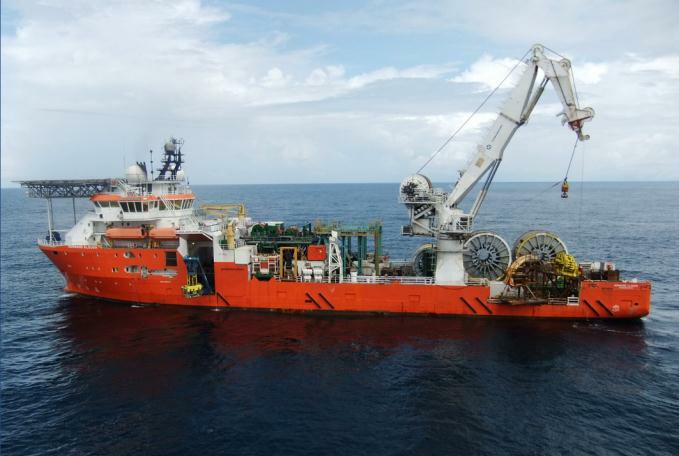 In Indonesia, SapuraKencana TL Offshore and its partner PT Encona Inti Industri were awarded a $97.5m contract by PT PGAS Solution for an offshore and onshore pipeline installation. In Vietnam and India SapuraKencana TL Offshore has been awarded various contracts worth a total of $73.5m.